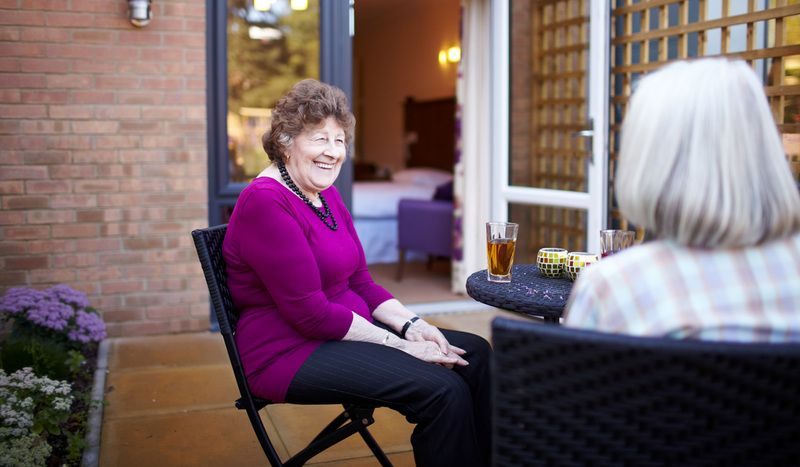 We encourage our residents to remain as independent as possible with discreet support from the our team. Like all of our care, it is personalised and individual where our team members fit into the routines of the residents. Should your needs change we can offer both nursing care services and specialist dementia care so you won’t need to leave the environment that you have gotten used to and the friends you have made. There is also a comprehensive range of lifestyle activities and events for residents and their families to take part in. Our qualified Lifestyle Coordinators take time to understand all our residents to make sure lifestyle support meets their needs and social preferences.